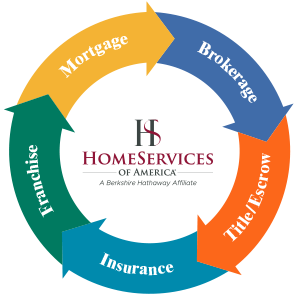 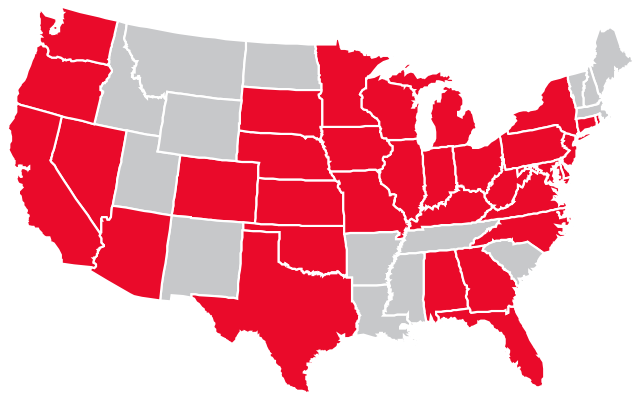 HomeServices of America, Inc. is the nation's second-largest residential real estate brokerage company and, through its operating companies, is one of the largest providers of integrated real estate services, including brokerage, mortgage, franchising, title and escrow services, insurance and global relocation. 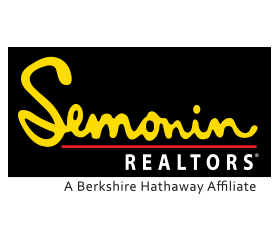 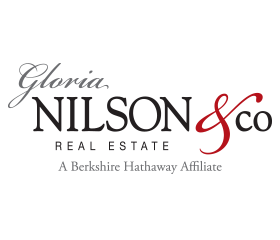 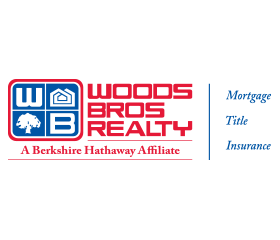 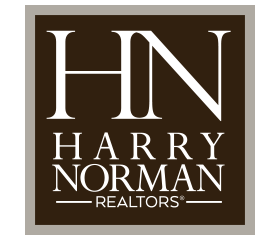 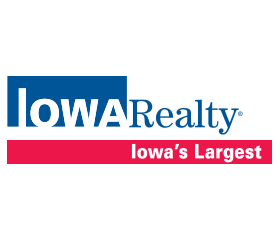 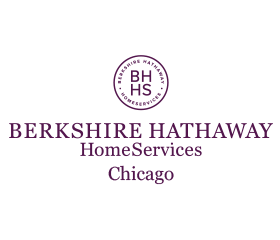 The companies of HomeServices strive to be superior providers of home ownership services in every market they serve and deliver an unparalleled customer experience throughout the entire transaction process. 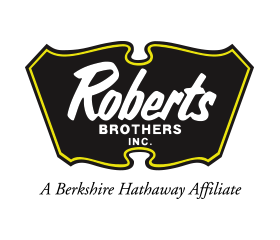 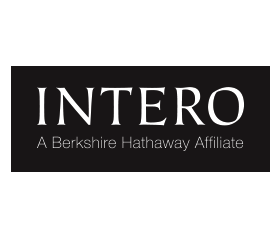  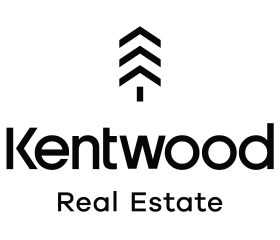 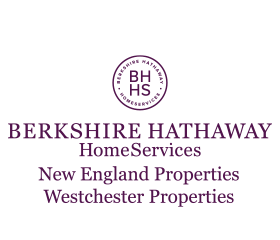 For additional business information, view our fact sheet. 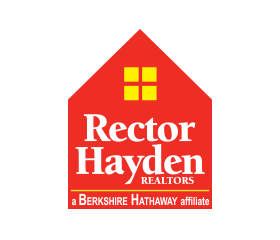 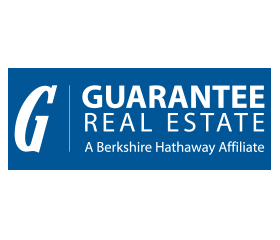 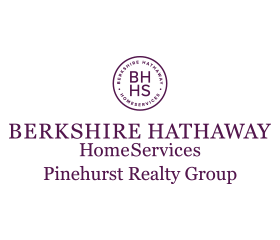 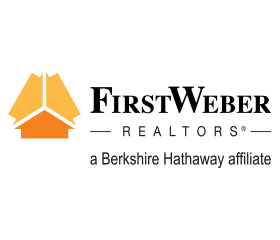 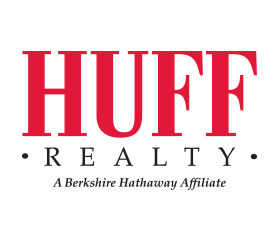 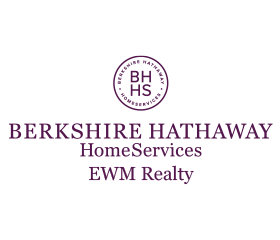 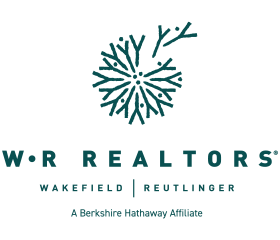 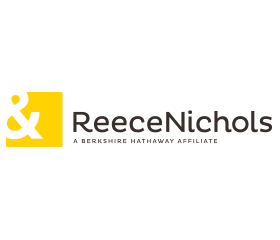 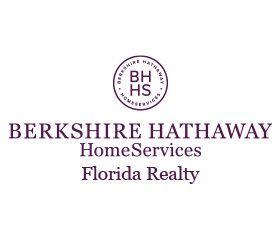 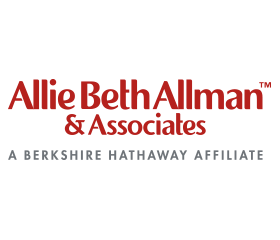 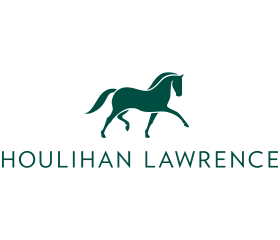 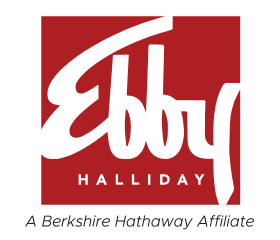 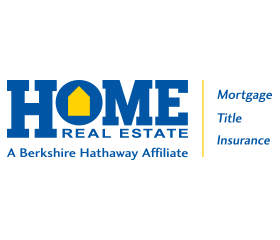 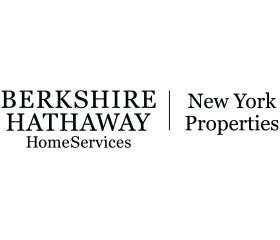 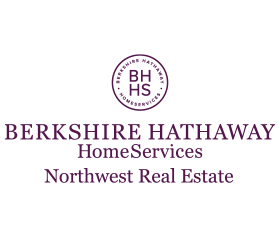 Berkshire Hathaway HomeServices was named "Real Estate Agency Brand of the Year" in the 26th annual Harris Poll EquiTrend® study.